Andrew Pearson is the founder and facilitator of Contemporary Dance Practice:LA. With roots that trace back to Los Angeles Dance Pioneers Lester Horton and Bella Lewitzky as well as extensive involvement in the contemporary landscape of LA-concert Dance, Andrew brings a unique perspective to his teaching, choreography, and performance. His experience has lead to opportunities to perform and teach nationally and internationally, allowing him to exchange and create dialogue between Los Angeles and the dance community at large. 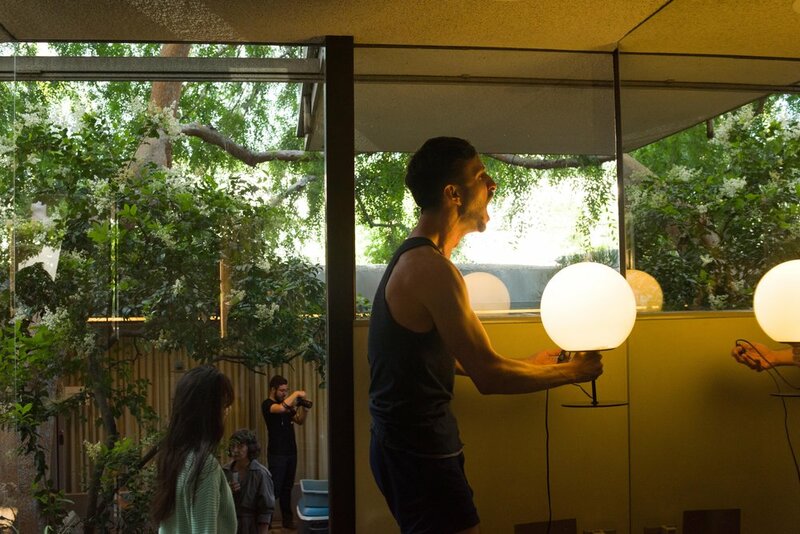 Andrew currently performs his own solo work, freelances as a guest teacher and choreographer, and is a longstanding member of the Los Angeles Contemporary Dance Company.